Rising star singer-songwriter Blayne Asing will perform at Lahaina Restoration Foundation’s free monthly Hawaiian Music Series concert on Thursday, July 27 from 6 to 7:30 pm in front of the Baldwin Home Museum at the corner of Dickenson and Front Streets in Lahaina. Blayne Asing was born and raised on O‘ahu and learned to play the ‘ukulele at eight years old. 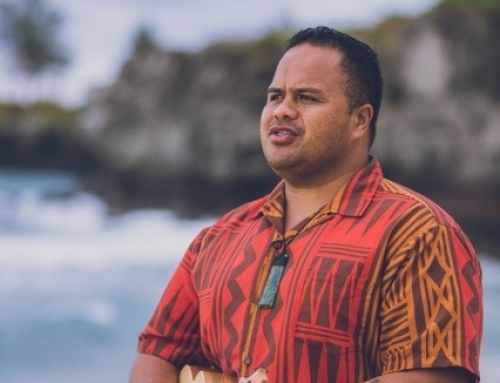 He began singing in the Kamehameha Schools Children’s Chorus at age nine, picked up the guitar at age 14 and played percussion in the Kamehameha Schools marching, concert and pep bands. In addition to his musical prowess on a variety of instruments, Blayne is also a prolific songwriter. 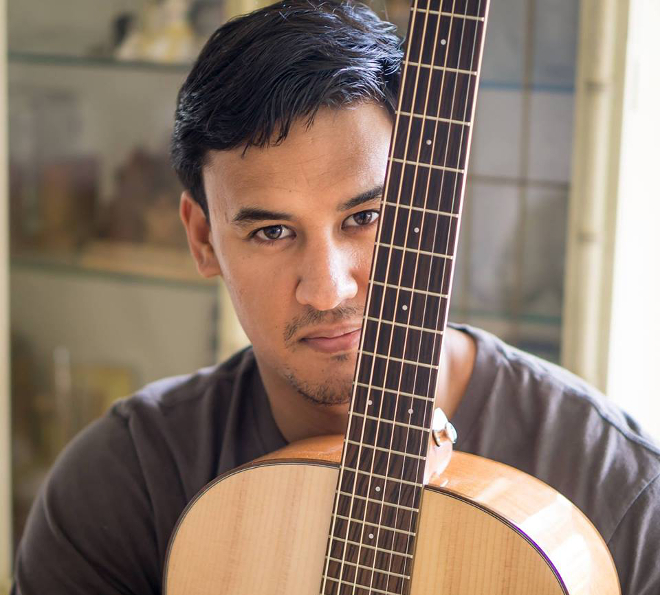 Asing’s music is influenced by country and folk musicians such as James Taylor and Jackson Browne as well as popular Hawaiian artists Cecilio and Kapono, Brother Noland, Olomana, Kalapana, and the Kaʻau Crater Boys. His original songs range from country/folk to Hawaiian and contemporary island music. As a performer, Asing has worked with the late Ernie Cruz, Jr., Brother Noland, Henry Kapono, Kawika Kahiapo, and Mike Kaawa. 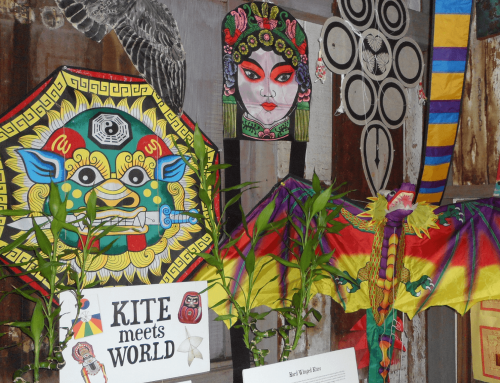 But his favorite thing is getting an invitation from the multiple award-winning slack key master, Ledward Kaapana, to play at one of his infamous garage jam sessions. Blayne lives on Molokai and is working on his next record, which is scheduled for release later this year. Limited seating is provided on the lawn; blankets, mats and low beach chairs are welcome. 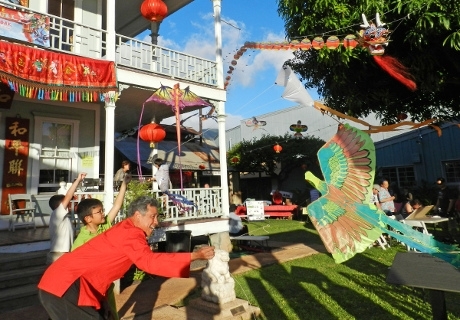 This ongoing Hawaiian Music Series program is sponsored by Hawai‘i Tourism Authority, the County of Maui Office of Economic Development and Outlets of Maui with support from KPOA 93.5FM. For more information, call the Lahaina Restoration Foundation office at 808-661-3262 or contact us. 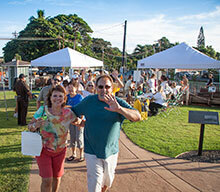 Share the post "Singer-Songwriter Blayne Asing Performs at Free Hawaiian Music Concert"